Meditation has been used for thousands of years by people all over the world. Originally, meditation was used to gain a deeper understanding of events and prophecies, and to find the meaning of life. 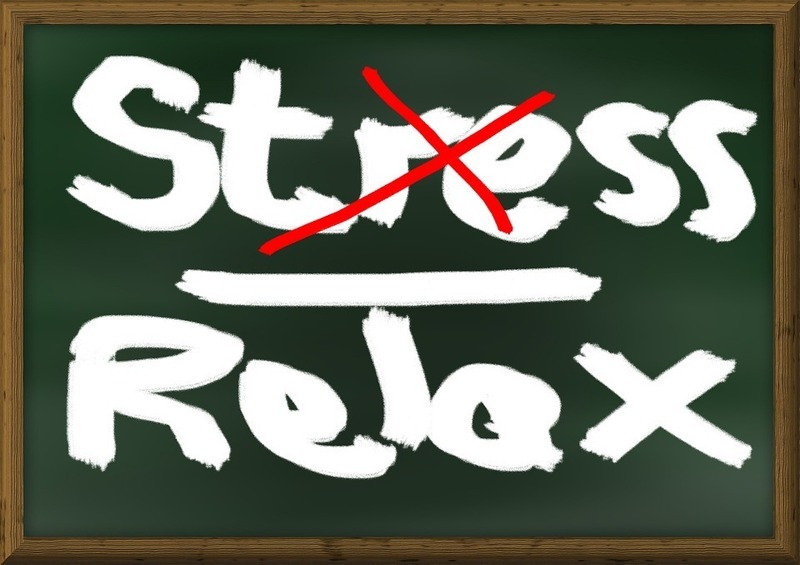 While I’m sure that some people still use meditation in that manner today, a lot of people turn to meditation for stress relief and relaxation. Meditation can be a source of comfort and calm for many people. It can improve your emotional health and also have an impact on your physical wellbeing. We’re talking about powerful stuff here. And it’s so easy to get going with it, I’m not sure why more people are not giving it a try. There are many different types of meditation, and we’ll examine a few of the more popular ones to give you a basic understanding of what to expect from each as well as enough information so you can choose the one that’s right for you. 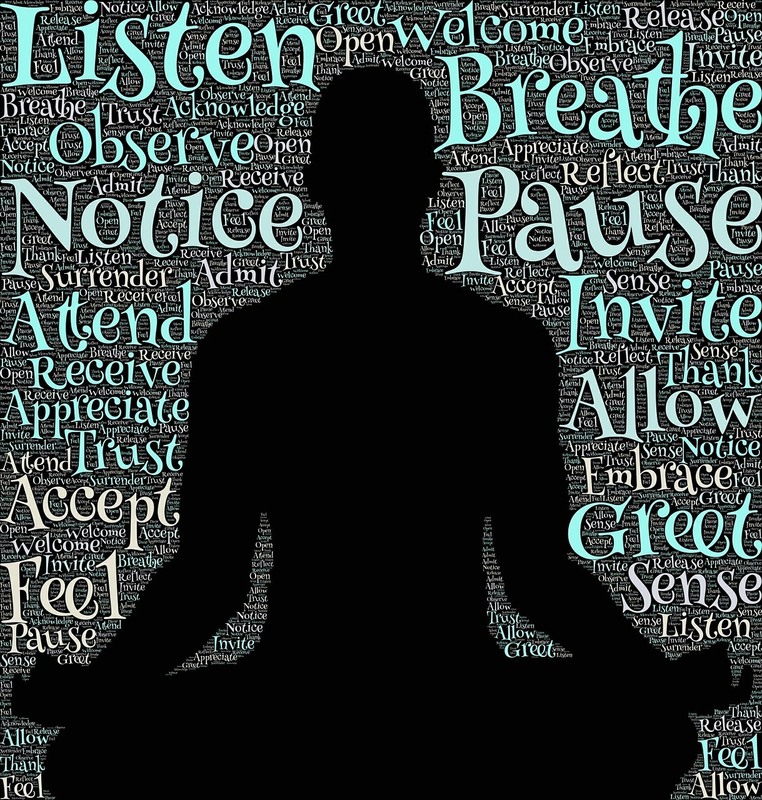 Mindfulness Meditation – This type of meditation is designed to make you more aware of your inner experiences, and to approach your world with a more mindful state. Each of us is mindful, but those who practice Mindfulness Meditation are cultivating their mindful state in order to become more aware and present “in the moment”. This is a very powerful form of meditation that has been proven to reduce blood pressure, reduce anxiety, increase your energy levels, and also ease chronic pain. If you’re an obsessive thinker, like me, this type of meditation may be ideal for you. Reflective Meditation – Another term for reflective meditation is analytical meditation, and from this you can see that this type of meditation has its roots in disciplined thought. Practitioners of this form of meditation will focus on one particular thought or topic and reflect upon it. When first starting this type of meditation, or any form for that matter, your mind may tend to wander off, but with practice you’ll be able to hone your mind to concentrate and focus on your chosen topic. In many cases, starting with another form of mediation, for example, concentration meditation, will help you to perform reflective meditation better. Concentration Meditation – This form of meditation is said to be the basis for many types. Zen and Transcendental meditation are different techniques of concentration mediation, as well as the two we’ve already discussed above. Indeed, concentration itself is the heart and soul of all meditation, and the good news is that this is a skill you can learn and develop. When first practicing meditation it’s quite normal for your thoughts to be scattered and your mind to wander, but over time and with practice and patience you’ll develop the skills necessary to get the most from your meditative sessions. It’s easy to get started with meditation and there’s virtually no equipment necessary to begin to reap the benefits. Take a look at these tips below. Pick a time that you’re sure to get at least 10 uninterrupted minutes to yourself. It doesn’t have to be the same time every day, although to get into a routine it’s probably best to stick to a schedule at first. The place is important, at least at first. You should find a quiet place that’s free from noise and outside distractions such as traffic or pedestrian chatter. Posture counts. Make sure you find a position you’ll be comfortable in for the duration of your session. Start slowly, in small steps. Some people find ev en 2 minutes to be beneficial, so don’t be afraid to start small and work your way up. Don’t get frustrated or discouraged if your mind wanders at first. Just gently nudge it back to where it supposed to be without thoughts of anger or malice. Let yourself relax and give yourself permission to be happy and at peace. Clearly, we’ve just scratched the surface here, and the purpose of this article is to increase your awareness of meditation and the benefits it can offer you. It’s easy to do once you get in a groove, it’s a wonderful way to relieve stress and anxiety, and you can accomplish quite a bit in the comfort of your own home. If you haven’t yet tried meditation, find a style that works best for you and begin today. You’ll see all sorts of positive changes in your health and wellbeing as a result.